Hi its Jayne and its my turn to host this next challenge. 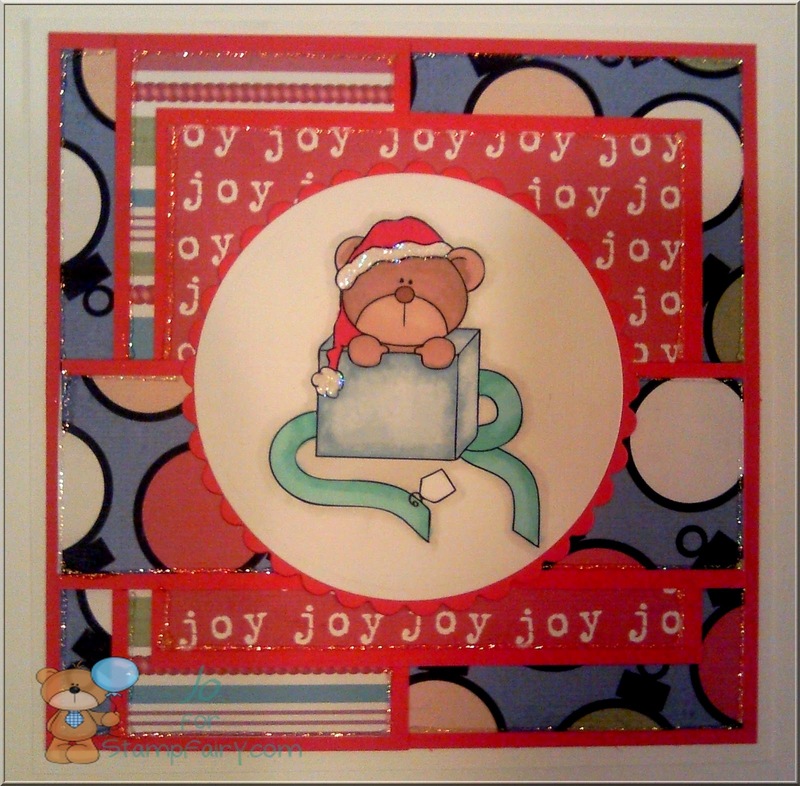 G for Girly with a ABC Christmas Colour Challenge. 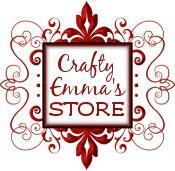 Our sponsor for this challenge is from the lovely Emma at Crafty Emma's Store who is offering a £10 voucher to spend in her store. Please remember to direct link to your projects and please please consider turning off word verification it does not stop spam, Comment moderation helps with that! of winning any of the prizes you must follow the challenge. 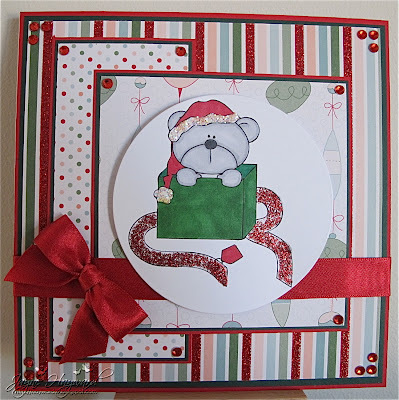 We had some lovely entries to F is for Freebie Challenge! 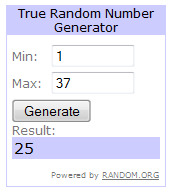 It is my turn to host the challenge. Before I tell you all about it, I would like to extend a big Thank You to everyone who joined us for our Embossing challenge. 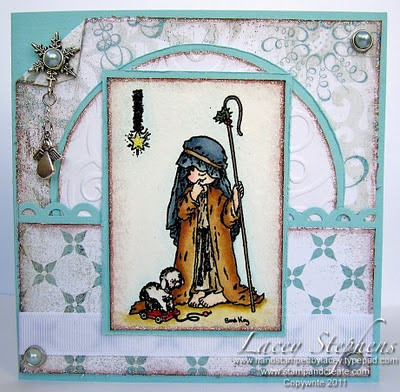 It was wonderful to visit all of your blogs and see your fabulous creations. Gerda has designed a wonderful freebie for you to use for this challenge. You can find him here along with lots of other great images. 3 Stamp Fairy digital images of the winner's choice. In addition to the freebie, I (Carissa) have created a sketch for you to follow. I have kept it simple to allow you the freedom to embellish your projects as you desire but we must be able to see the map of the sketch in your project for it to qualify. 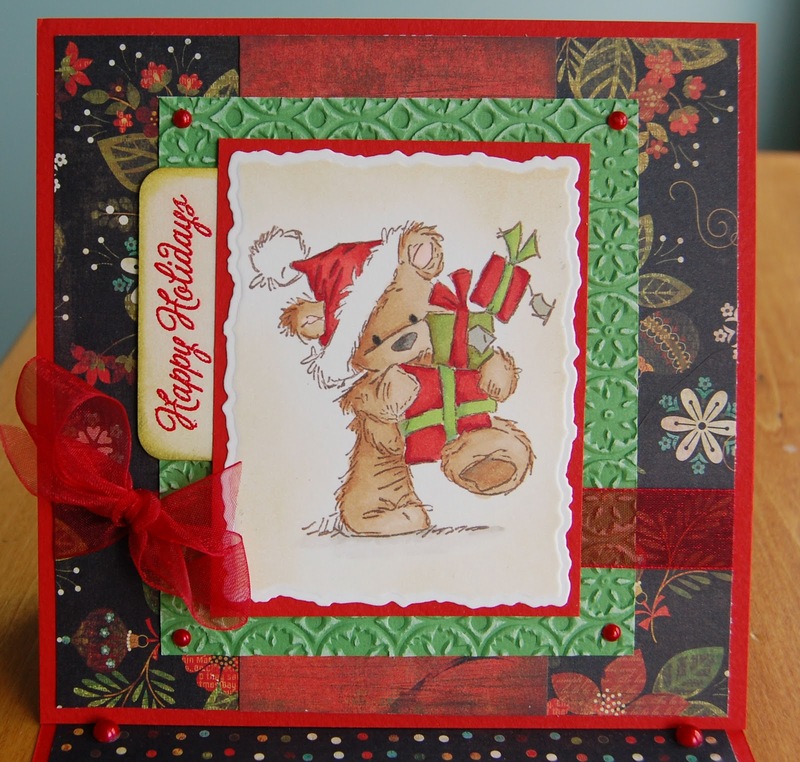 We are lucky to have some of the StampFairy DT girls joining us this week this week as guest designers. On a Break as she's Moving home! 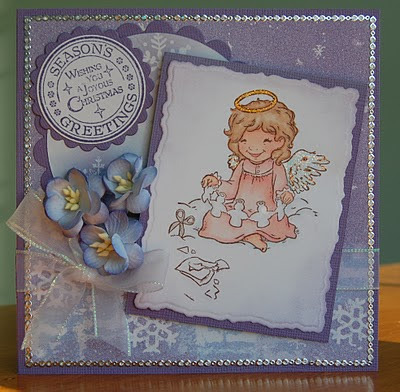 So now it's over to you....don't forget that in order to qualify for a prize your card must be a new Christmas themed item and You must use the Stamp fairy Freebie or any StampFairy Digi image that you have already... oh and follow the Sketch too! Please add your entries for the Challenge here...to help us to be able to find you to leave our comments, please remember to link directly to your project, not just your blog. Hi, Dorte here, and it's my turn to host the challenge. Please bear with me - it's the first time for me ! Before we get started with the new challenge, I would like to say a BIG thank you to everyone who joined our previous challenge, D is for Double trouble. I enjoyed visiting your sites and having a look at all the different cards you make. 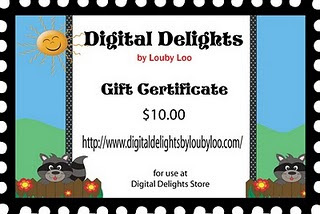 and the random winner of the gift certificate from Digital Delights. Embossing and use 3 different Embellishments. 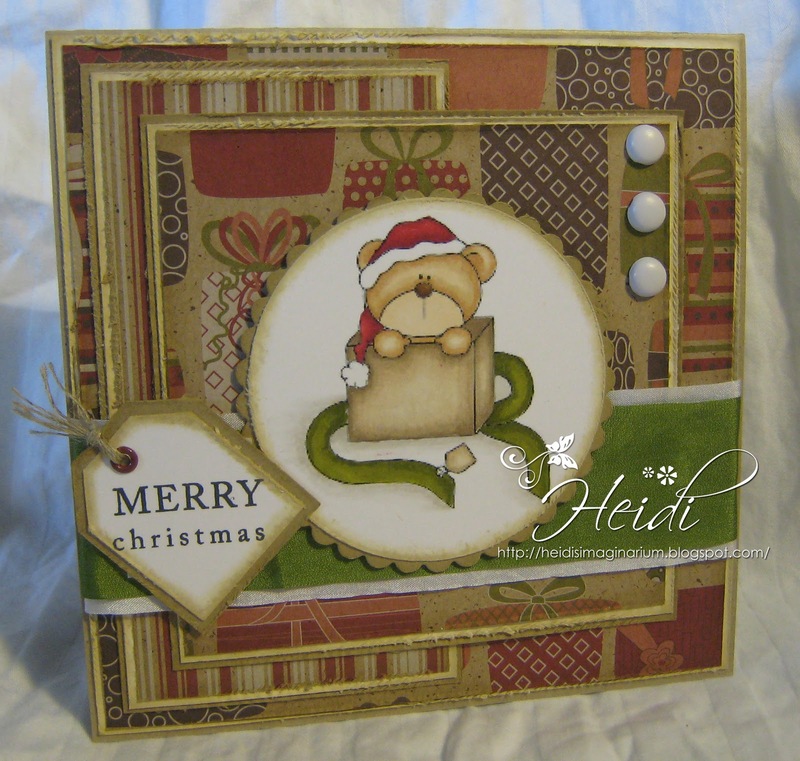 You can go for dry embossing or heat embossing. The choise is yours. Show us how you want to interpret it. 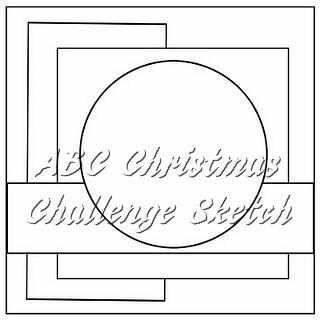 My team and I are very happy to sponsor ABC Christmas Challenge. 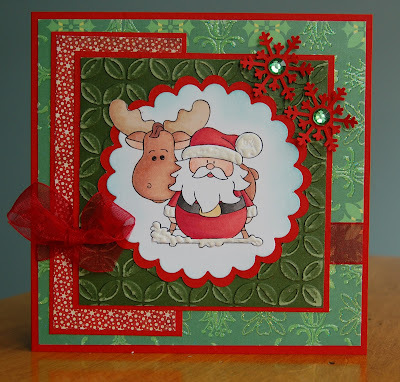 My store has been open since September 2009.I am currently a stamp artist for Unity Stamp Co. and I've worked for InStyleStamps, Squigglefly, and TheDigiShack in the past. I'm a professional artist and an active member of the Artist' Guild in my community. I have quite a busy household with a husband, 3 teenagers, 5 mini-dachshunds and an Appaloosa mare. It's noisy, but I love them all. I'm truly blessed. And now, are you ready for some inspiration from the DT? 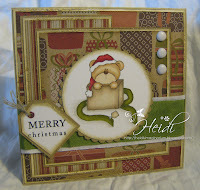 Christy from The Stamping Boutique, was so very kind sending us in the team some images to work with. Thank you Christy! 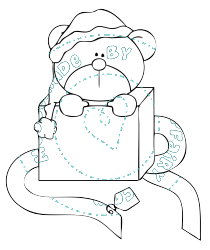 Please remember to make a new Christmas project following the theme of our challenge. But first of all; have fun. Dorte and the Design Team.